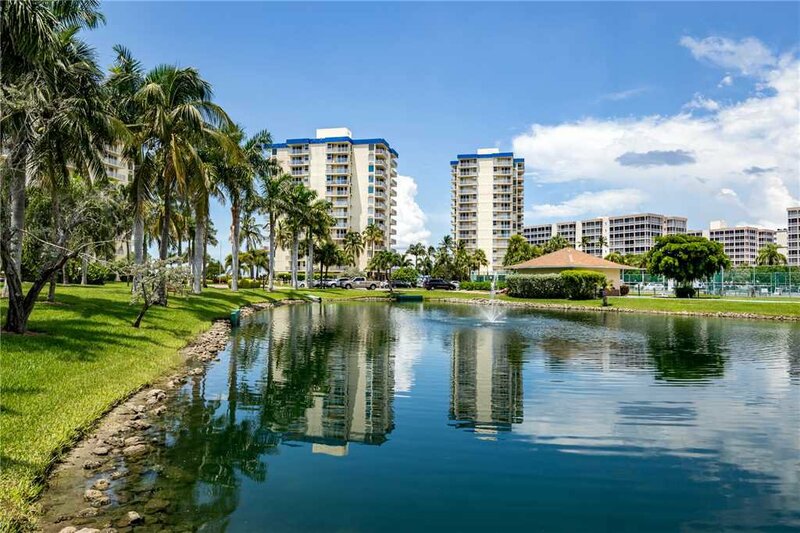 Estero Beach & Tennis 907A is an efficiency condo with an ocean view balcony, beautiful furnishings, and all the little extras that make a vacation perfect. It's the best of both worlds: economical yet luxe. And you will just love staying here, from the moment you step onto the breathtaking balcony until you sink into the ultra-soothing king-sized bed after a perfect day in Ft. Myers Beach. 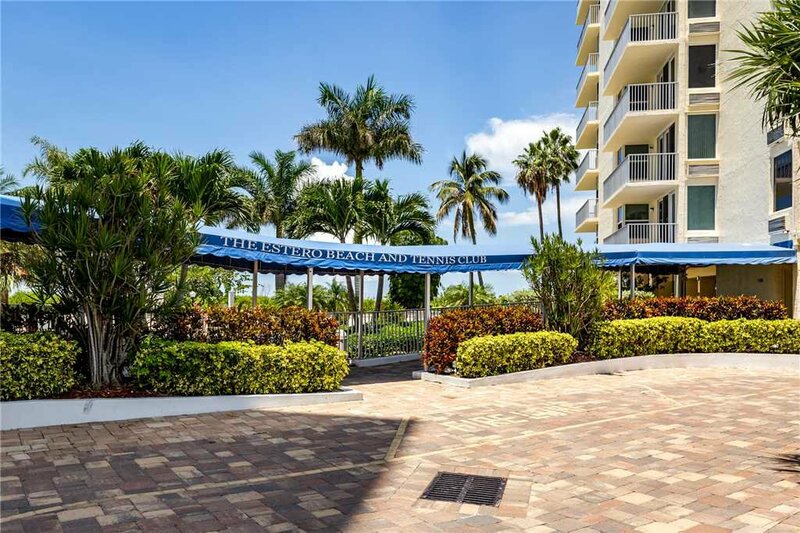 Located in an elevator building, Estero Beach & Tennis 907A is a mini-penthouse, complete with sweeping views of the white sands, sparkling blue sea, and big Florida sky. Sit at the bistro table on the balcony and enjoy a glass of wine at sunset as you watch the sky change colors or count the stars at midnight when the air is still warm, and the moon is reflected in the calm Gulf waters. First thing in the morning, the balcony is a magnificent place to write in your journal or catch up with friends on Facebook. You'll never tire of the panoramic views, the stately lines of pelicans that glide past on their way to fish for breakfast in the surf, and the murmur of the waves. When you step inside the condo from the balcony, the first thing you may notice is that the colors of the walls echo the seascape: dusky sand, aqua blue, and seafoam green. They harmonize perfectly with the view, which accompanies you through sliding-glass doors into the open-plan design of this efficiency condo. Cool tile flooring, comfy leather sofas and chairs, and a huge HDTV greet you here. Perhaps it's not so bad to come inside, after all! The kitchen and dining area is adjacent to the living room, so you can play cards at the dining table or even prepare shrimp cocktail and martinis in the kitchen without sacrificing the million-dollar view through the sliders. You will love the table, which becomes the central feature of Estero Beach & Tennis 907A when you're indoors. It's just too convenient, set beneath a good strong light. Use it for games, laptops, puzzles, and all manner of projects. You can watch TV from here and keep an eye on whatever's cooking in the kitchen. Speaking of the kitchen: even if you have no intention of lifting a spatula while you're on vacation at Ft. Myers Beach, the kitchen here at Estero Beach & Tennis 907A stands ready to tackle any chore from a quick pancake breakfast to Thanksgiving dinner. Full-sized appliances, cupboards packed with cookware and serving dishes, drawers bursting with chef's tools and gadgets -- they are all waiting for you here. So whether you just want coffee and toaster pastries or are planning to prepare a few homemade meals during your stay, pick up some groceries on your way into town, and you're all set! When it's time to (finally) go to bed at the end of the evening, you have some pleasing choices. The sofa in the living room unfolds into a queen-sized bed, so if you have children or guests along on this trip, they have a place to sleep that doubles as the best view imaginable! (Or, of course, you can close the drapes to keep out the morning sun.) And there is a bedroom here as well, that can be made private by closing the accordion door, or left open to the rest of the condo if it's just the two of you and you want to see the sunrise through the big sliding-glass doors each morning. The handsome 4-poster king-sized bed is ultra-comfortable, with a silently spinning ceiling fan above it and a small HDTV for pillow-side viewing. There are big windows in this room too, so if you opt for privacy, you will still have a gorgeous view. And there is plenty of storage for your vacation clothes. Cozy and comfy, this is a room just made for sweet dreams! 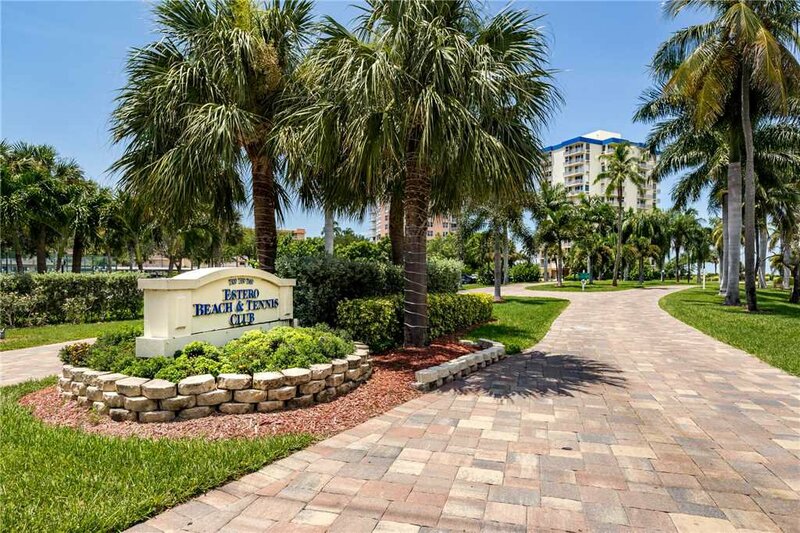 The bathroom at Estero Beach & Tennis 907A is immaculate and well-appointed, with both a shower and tub option. You will also find a washer and dryer here, plus all the towels and linens you need for the bath and beds (including the sleeper sofa). 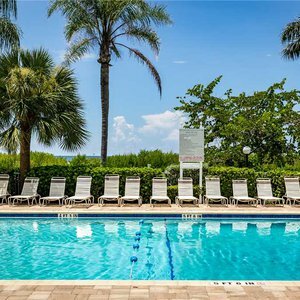 You have free WiFi at Estero Beach & Tennis 907A, and free, convenient parking. 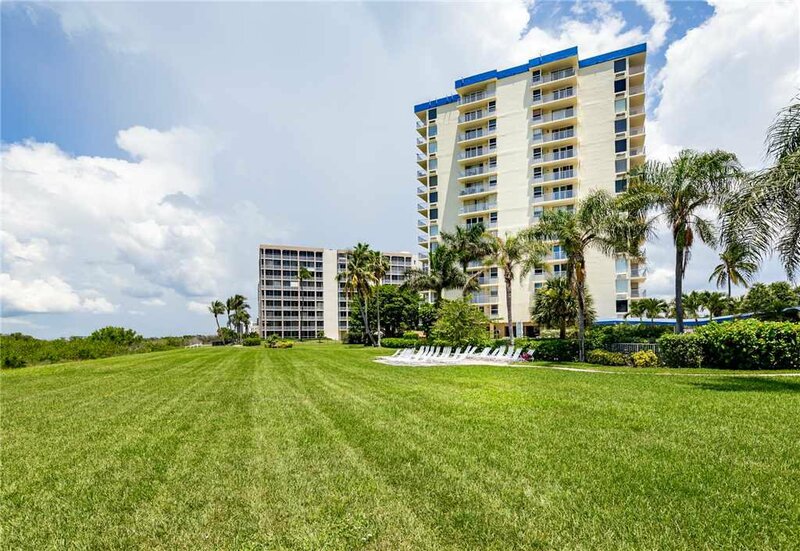 In other words, everything has been provided for the ideal Ft. Myers Beach vacation! 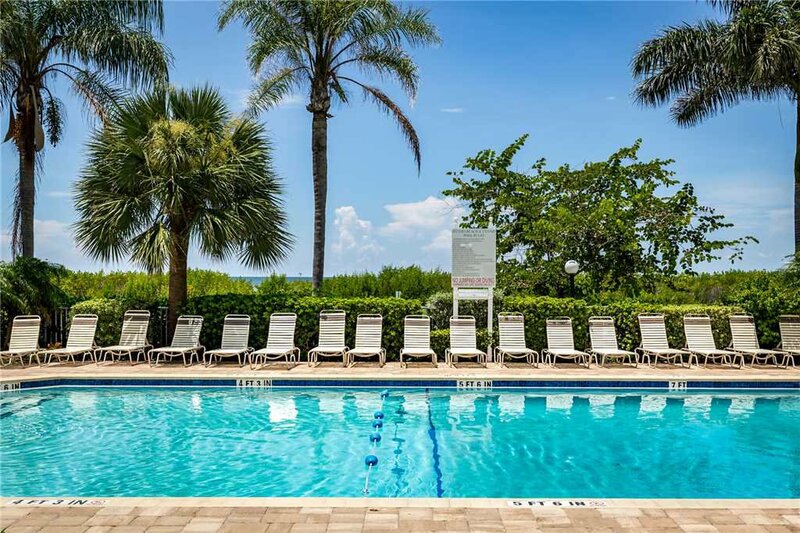 You will love the amenities at the Estero Beach & Tennis Resort. 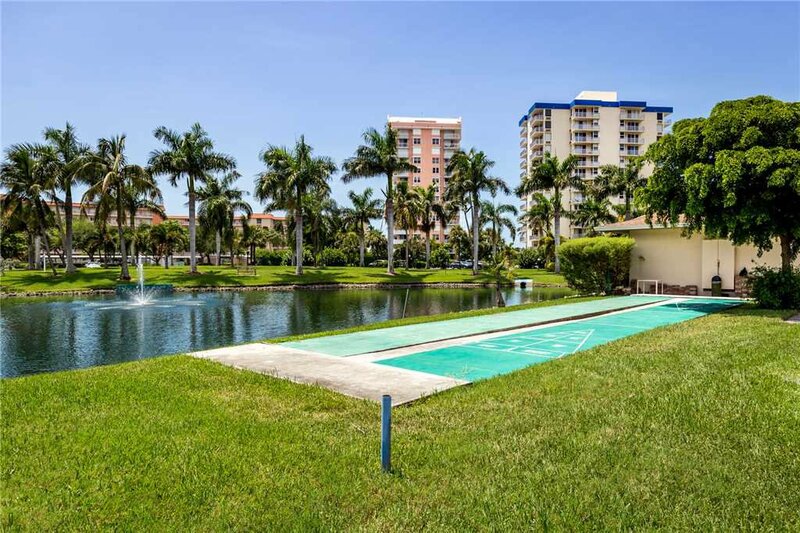 A huge lap pool with a generous sun shelf provides a nice alternative to floating in the gentle ocean waves, and there are beautiful tennis courts and even a shuffleboard area here. 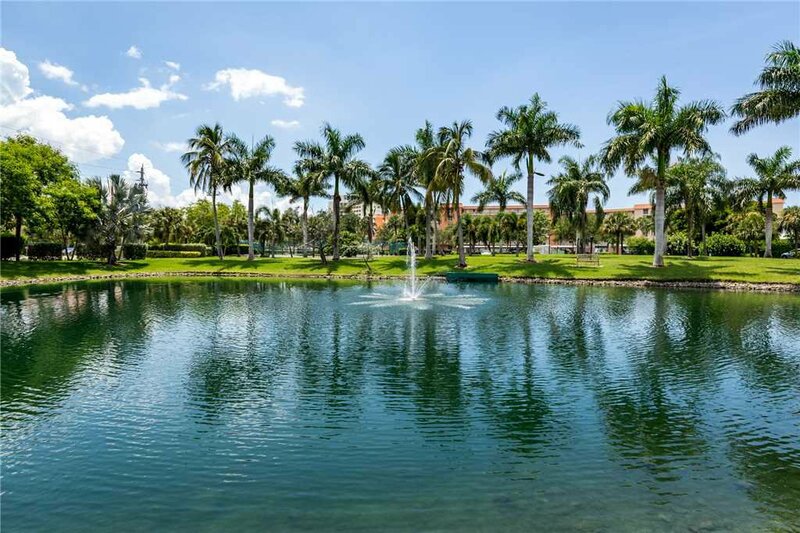 A lake runs through the property, giving you the opportunity to see even more water birds. Such a lovely place, perched right on the Gulf! Come stay here very soon, booking today to reserve your preferred dates. 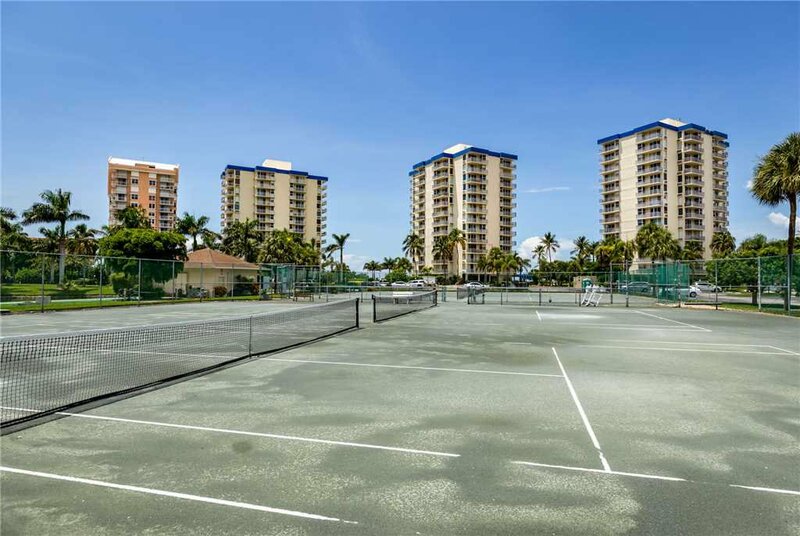 Once you stay at Estero Beach & Tennis 907A, you will be a repeat guest for many seasons to come!